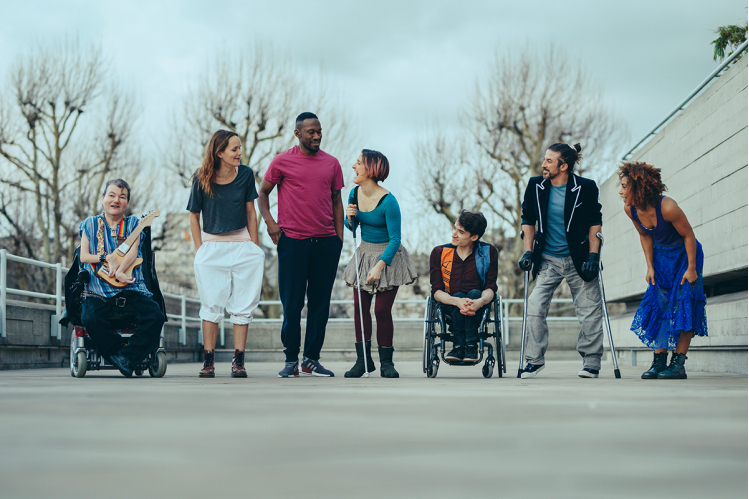 Your support for Extraordinary Bodies joins you to an international movement challenging inequality on stage, off stage and in the audience. 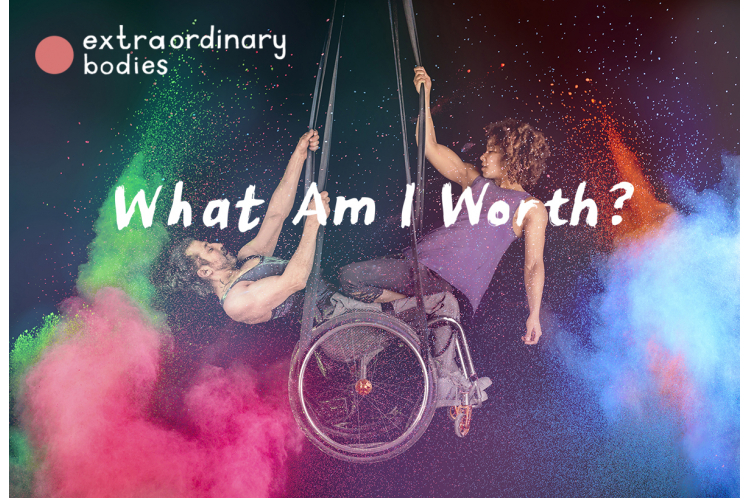 Every donation helps us to employ more leading disabled and non-disabled performers, to make more extraordinary outdoor circus shows and to welcome more diverse audiences. Thank you for helping us to reach our goal.